This is the fourth year of DOCUMENTARIST, also known as the Istanbul Documentary Days, and despite all setbacks, founders Emel Çelebi and Necati Sönmez continue their crusade of bringing quality documentaries from abroad and Turkey to audiences in Istanbul. 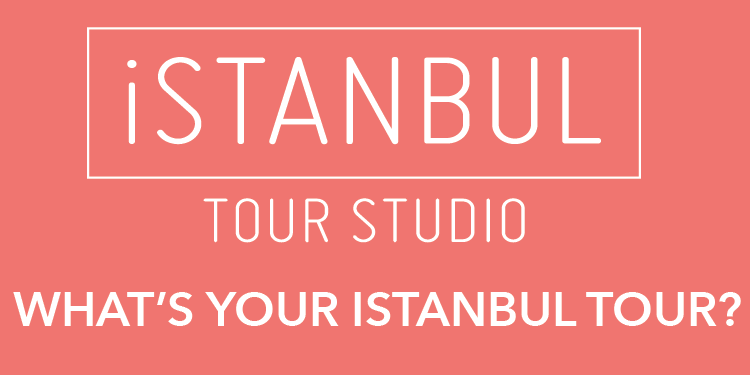 The fourth DOCUMENTARIST Istanbul Documentary Days starts Tuesday and continues to June 5 with screenings at the Akbank Art Center, the French Cultural Center and the Pera Museum in Beyoğlu, as well as other events at the Cezayir, the Sismanoglio Megaro and the French Anatolian Research Institute (IFEA). This year’s lineup features 80 titles from more than 40 countries around the world. 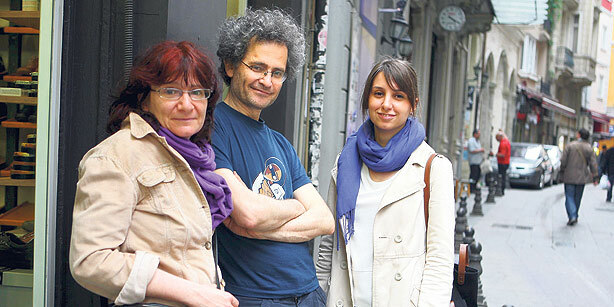 All foreign films will be shown with subtitles in Turkish and English. Support the movement and immerse yourself in documentaries for the next five days. For more information and full program, see www.documentarist.org. Tickets, priced at TL 4, can be purchased at www.mybilet.com.